Submitted by hugoagogo on Fri, 2011-06-03 17:09. Submitted by BADASSHUMMER on Sat, 2011-01-15 14:03. Submitted by ShizzleZ on Tue, 2011-01-11 00:41. Looks like jakerabbit is a 'lil ticked off that 'bama folks be gettin' arrested! Submitted by fubar44 on Fri, 2010-10-29 17:58. 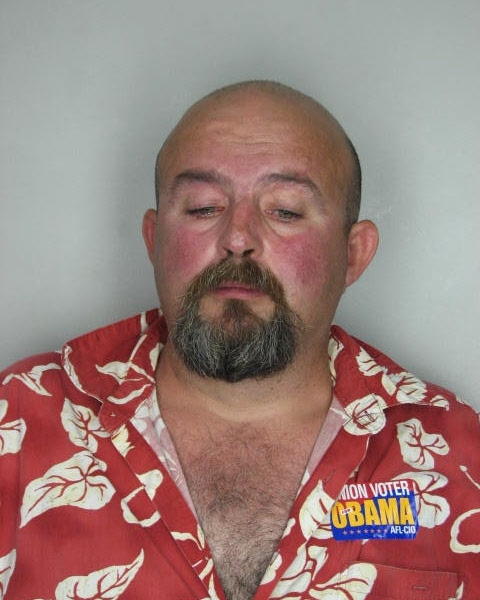 I'm thinkin' that Obama sticker won't help you much in the pokey but that shirt will! Enjoy your stay! Thanks for stoppin by! Submitted by jakerabbit on Fri, 2010-09-10 19:15.